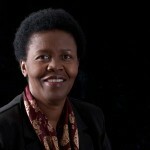 Lindiwe Majele Sibanda is Chief Executive of Food, Agriculture and Natural Resources Policy Analysis Network (FANRPAN) and has held the position of CEO of FANRPAN since 2004. 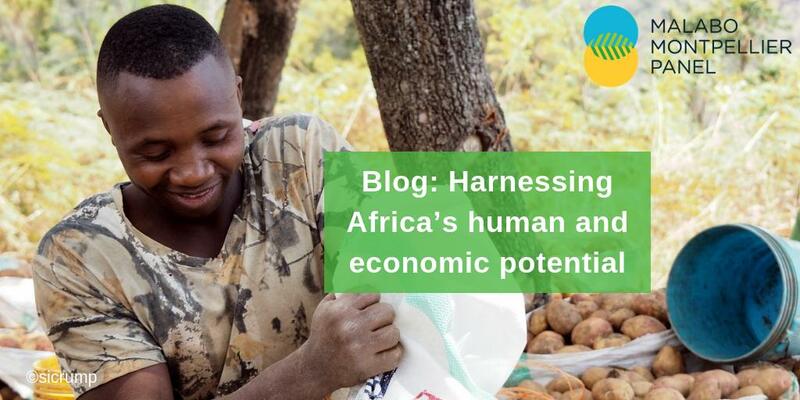 She is currently coordinating policy research and advocacy programs in 14 southern African countries, all aimed at making Africa a food-secure region. Her portfolio includes policy research and advocacy work on food policies, agricultural productivity, natural resources and environment, and the impact of HIV/Aids on agriculture and food security in southern Africa. In 2009, Lindiwe led the ” No-Agriculture, No-Deal “ global campaign and mobilised African civil society organisations to push for the inclusion of agriculture in the United Nations Framework for Climate Change Convention (UNFCCC) negotiations. Lindiwe is an animal scientist by training and a practicing commercial beef cattle farmer. She received her BSc at the University of Alexandria, Egypt; her MSc and PhD at the University of Reading, UK. She is a serving trustee for two CGIAR boards CIMMYT and ILRI and has been involved with the Farming First global campaign, advocating for a holistic approach to sustainable agricultural development since 2008. In August 2010, Lindiwe was co-opted into the Global Development advisory Panel which comprises some of the world’s most influential thinkers and preeminent development experts. She has also published numerous policy advocacy materials in international media, journal articles and book chapters.